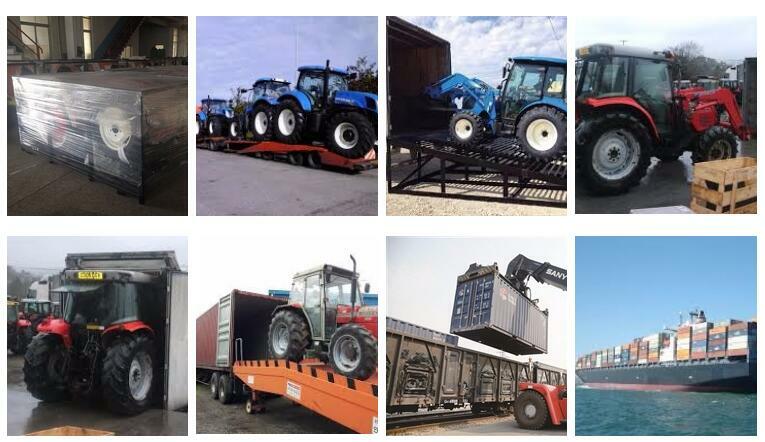 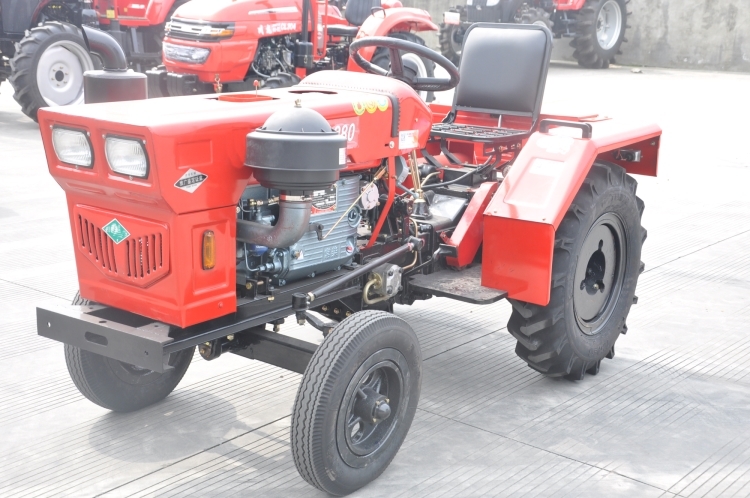 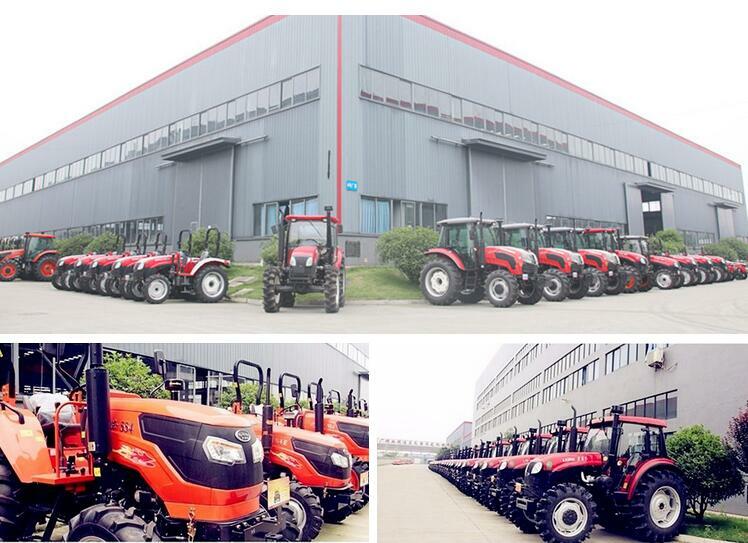 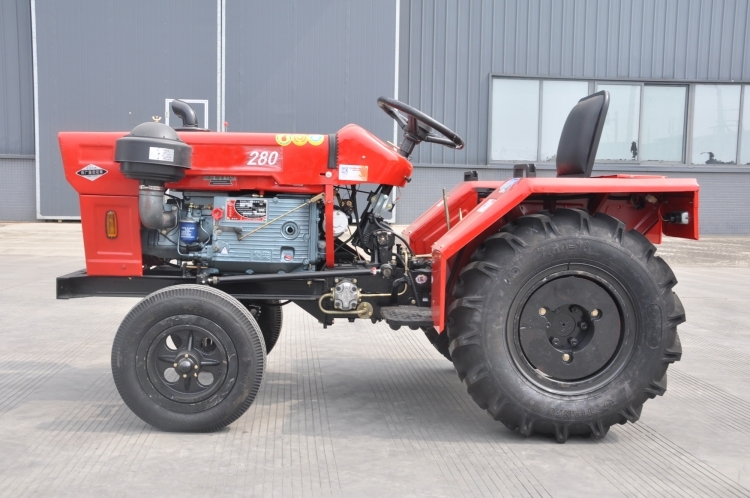 A Farm Tractors is a vehicle specifically designed to deliver a high attractive effort (or torque) at slow speeds, for the purposes of hauling a trailer or machinery used in agriculture or construction. 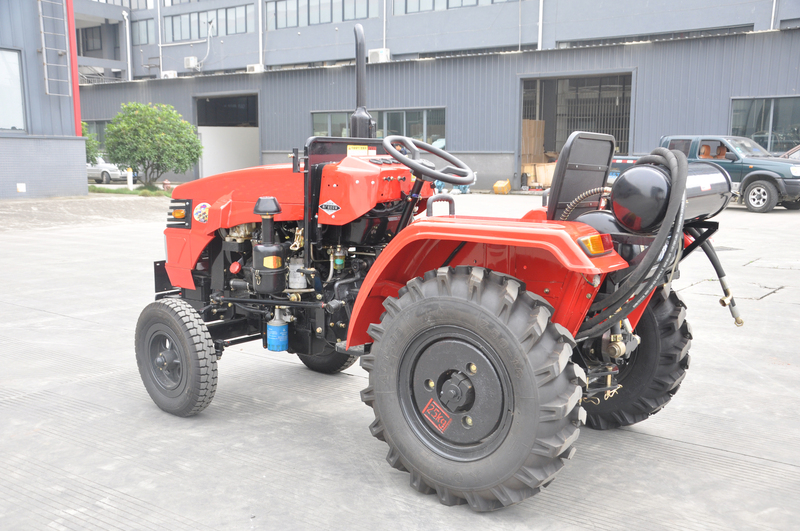 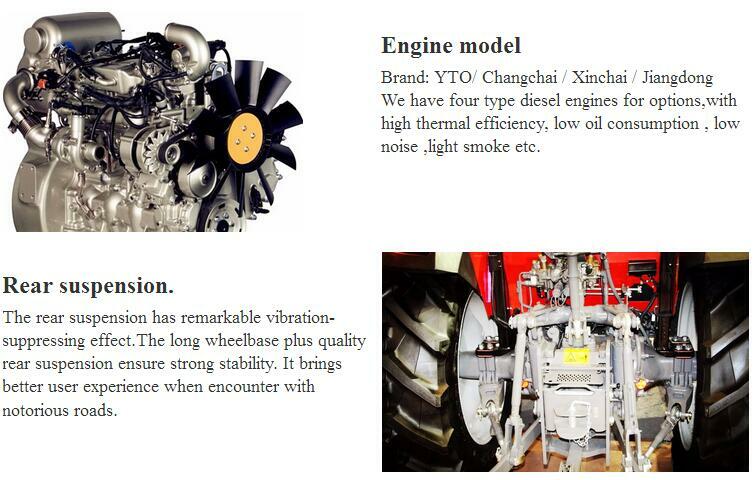 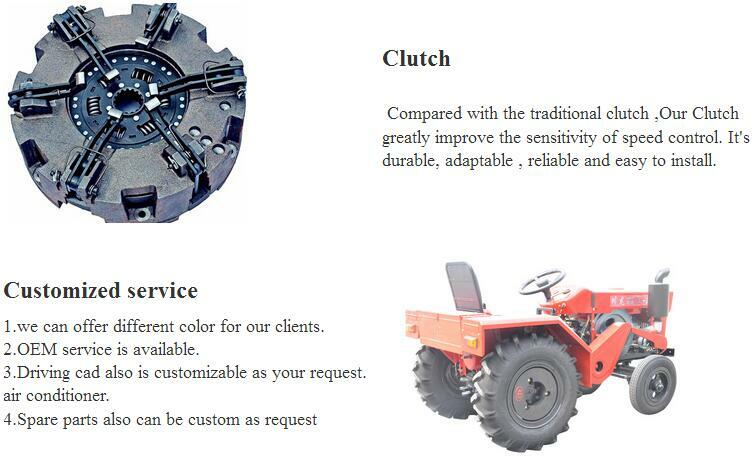 Most commonly, the term is used to describe a farm vehicle that provides the power and traction to mechanize agricultural tasks, especially (and originally) tillage but nowadays a great variety of tasks. 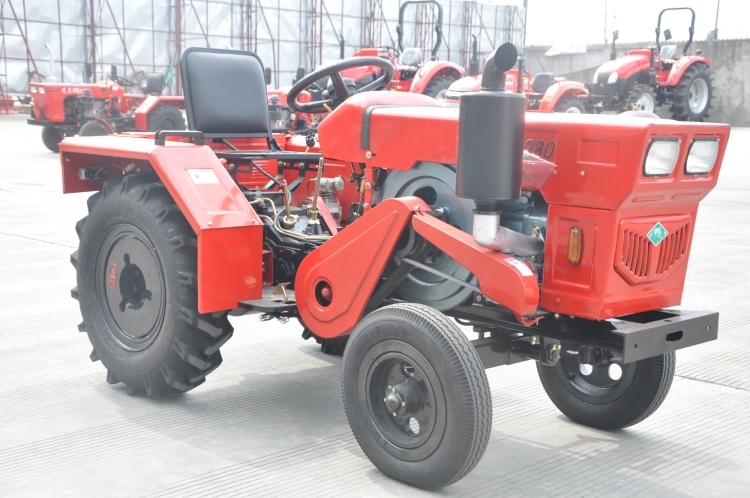 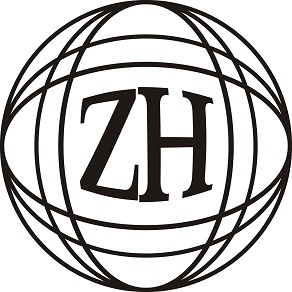 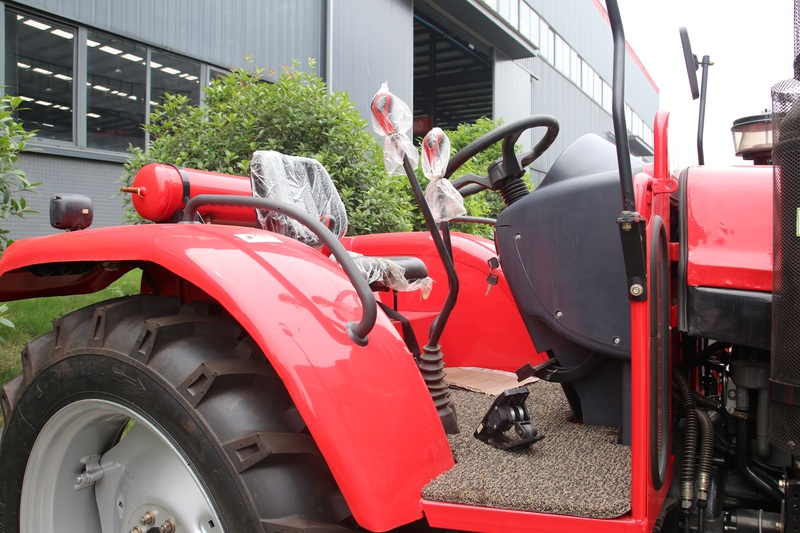 Agricultural implements may be towed behind or mounted on the tractor, and the tractor may also provide a source of power if the implement is mechanized.